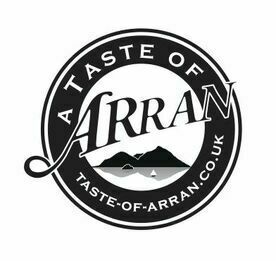 Arran Fine Foods is based in the picturesque village of Lamlash on the east coast of Arran. The small factory started life in the early 1970s producing only mustard, but nowadays the range of mustards has expanded to include relishes, chutneys, marmalades and preserves all produced to a quality that matches that of the surrounding countryside. 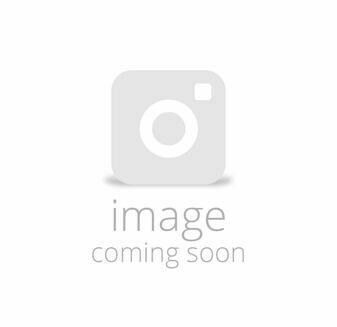 The provenance range incorporates the use of local ingredients such as world famous Arran Malt Whisky and Arran Ale.